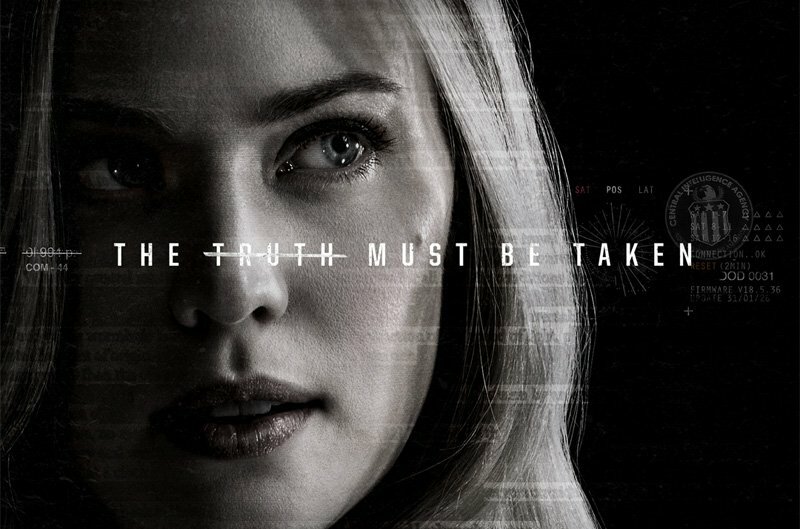 Netflix has released the new Karen Page poster for Marvel’s The Punisher, which will premiere on Friday, November 17. Check out the poster, featuring Deborah Ann Woll as Karen, in the gallery below! 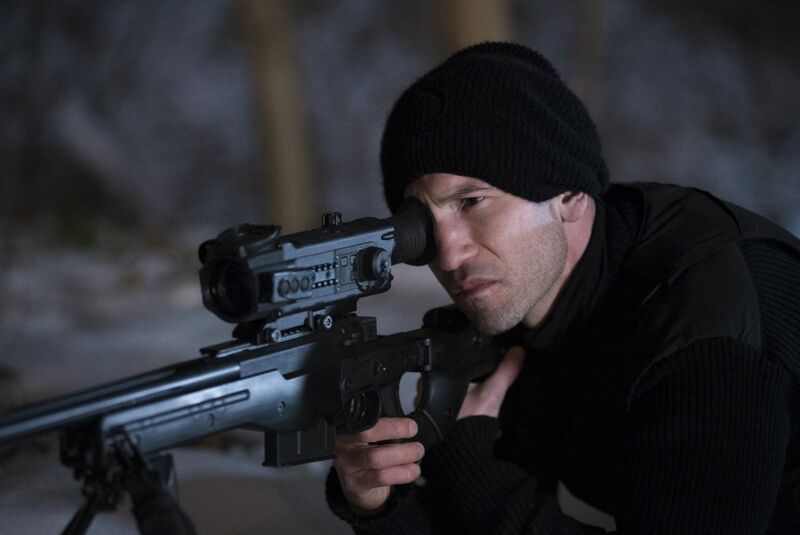 Marvel’s The Punisher is part of an overall deal between Marvel Television and Netflix, which has already released the critically-acclaimed seasons of Marvel’s Daredevil, Marvel’s Jessica Jones and Marvel’s Luke Cage, and Marvel’s Iron Fist. All the heroes have also united in the mini-series event Marvel’s The Defenders.